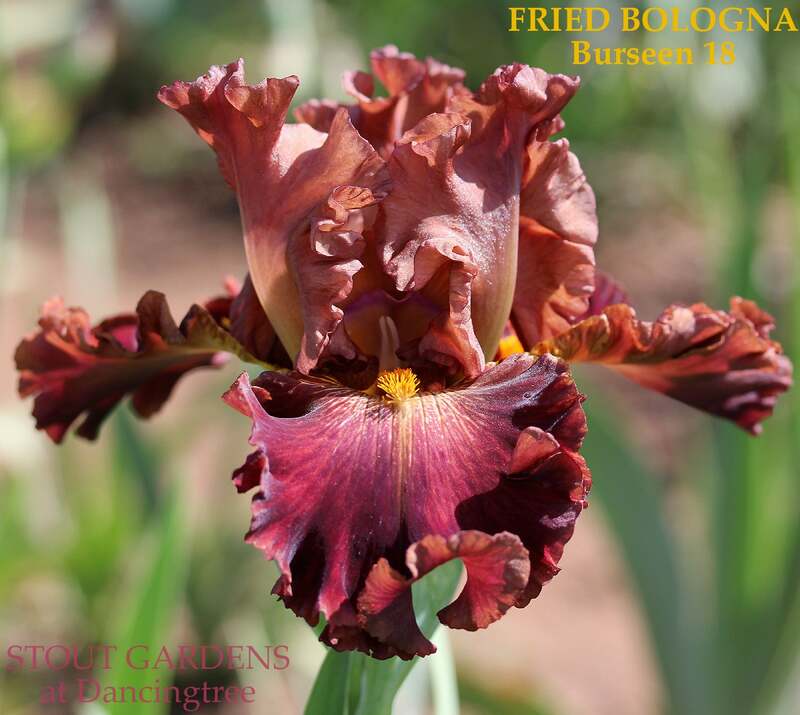 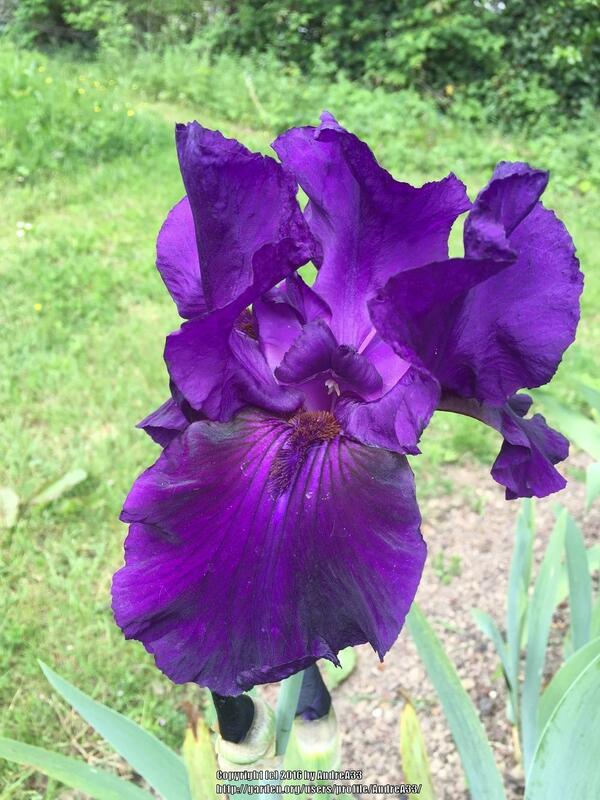 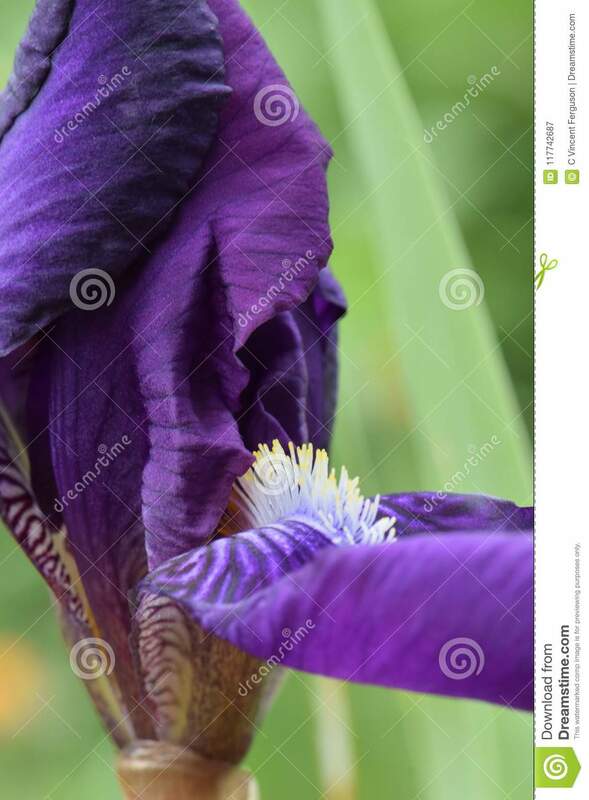 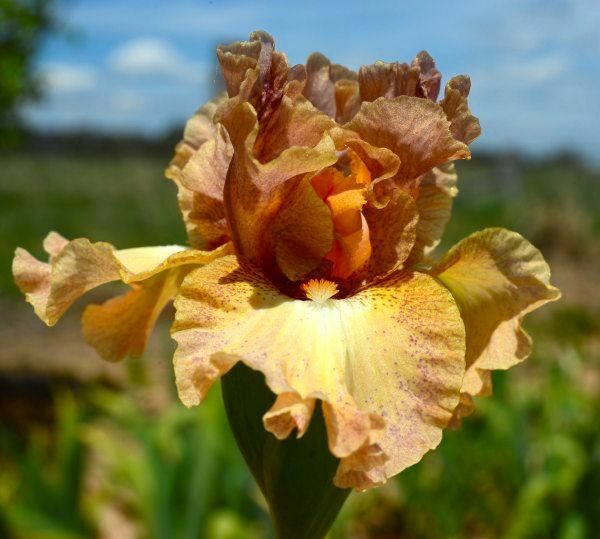 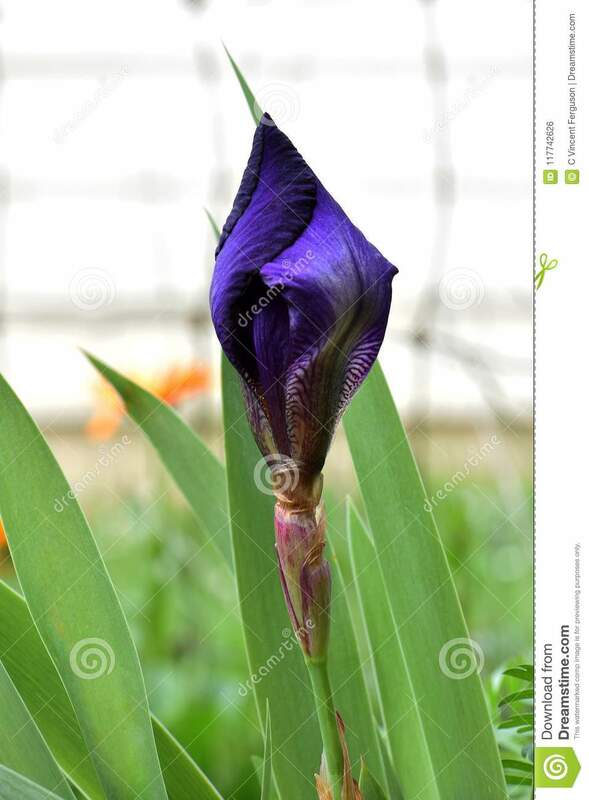 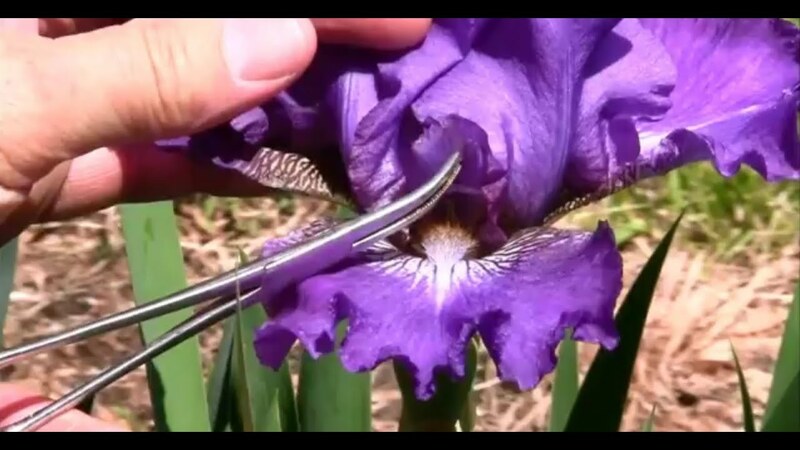 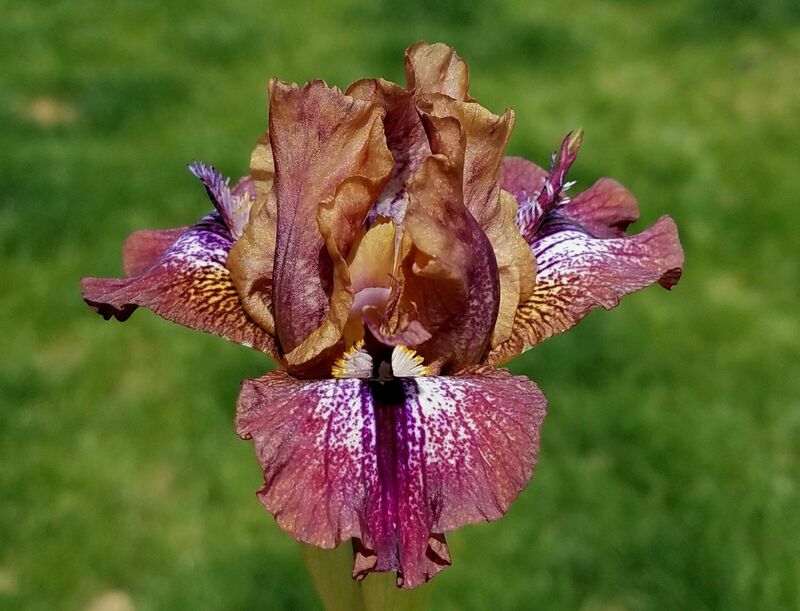 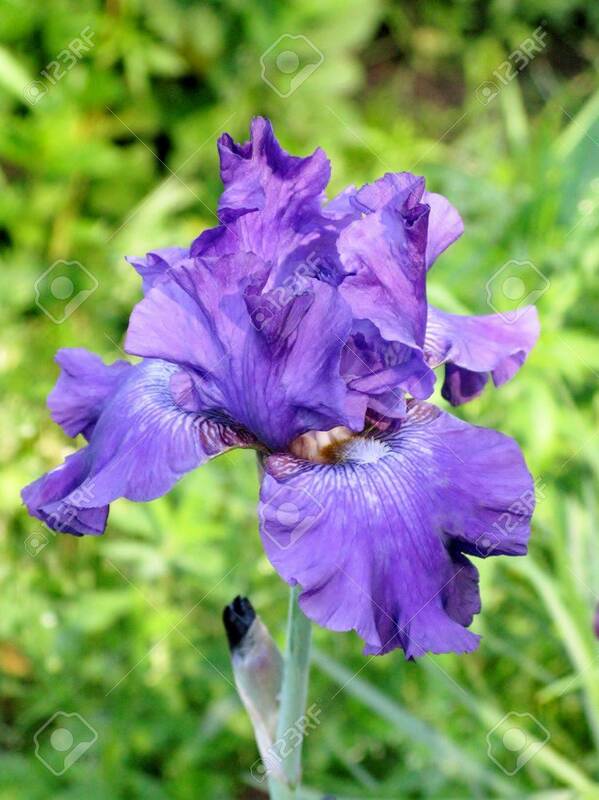 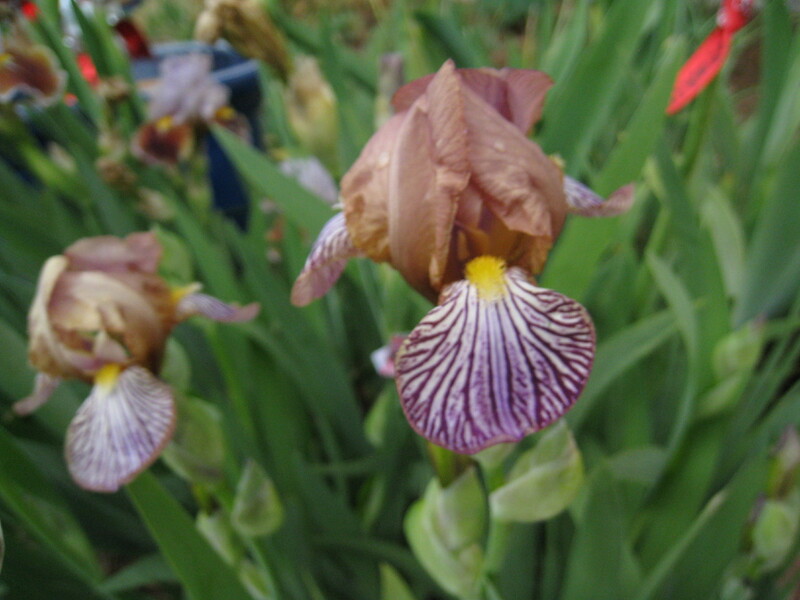 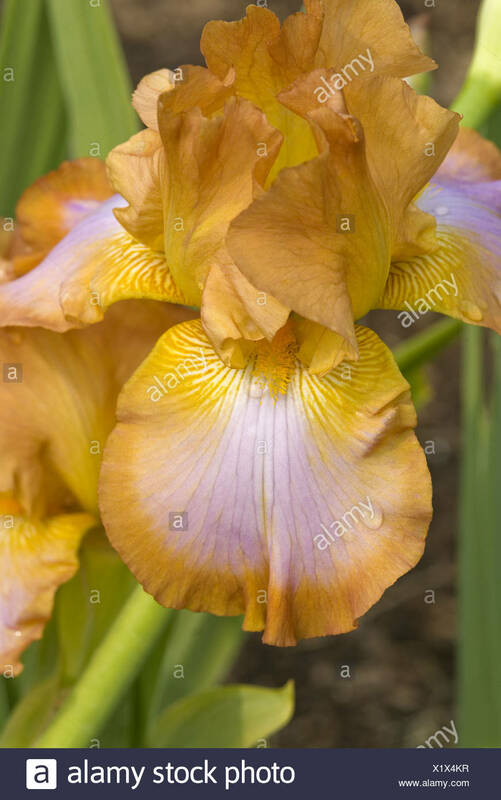 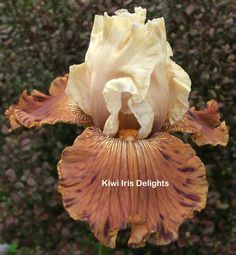 I have been sent photos of seedlings recently from some international Hybridisers at the top of their game that look somewhat like this iris. 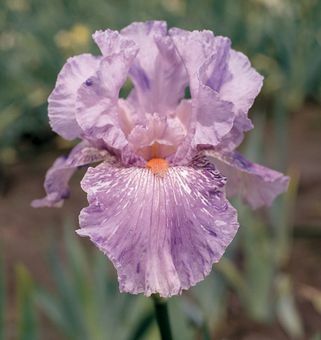 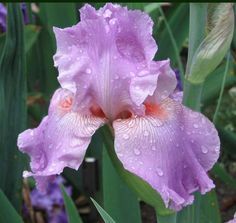 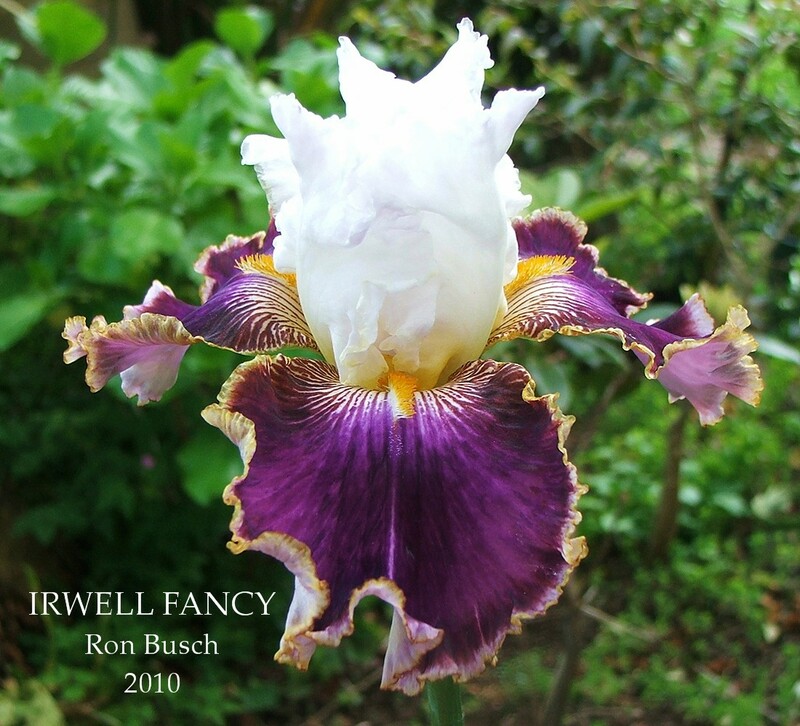 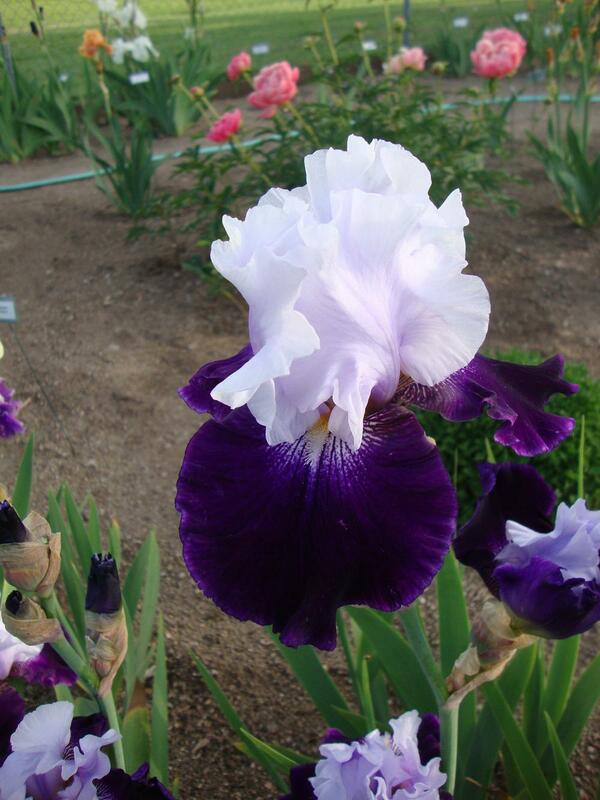 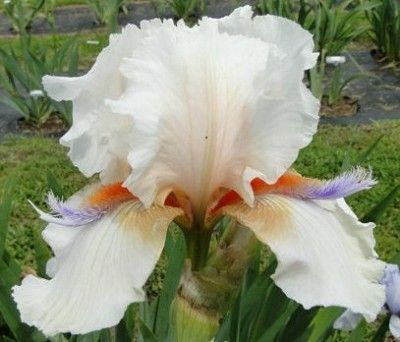 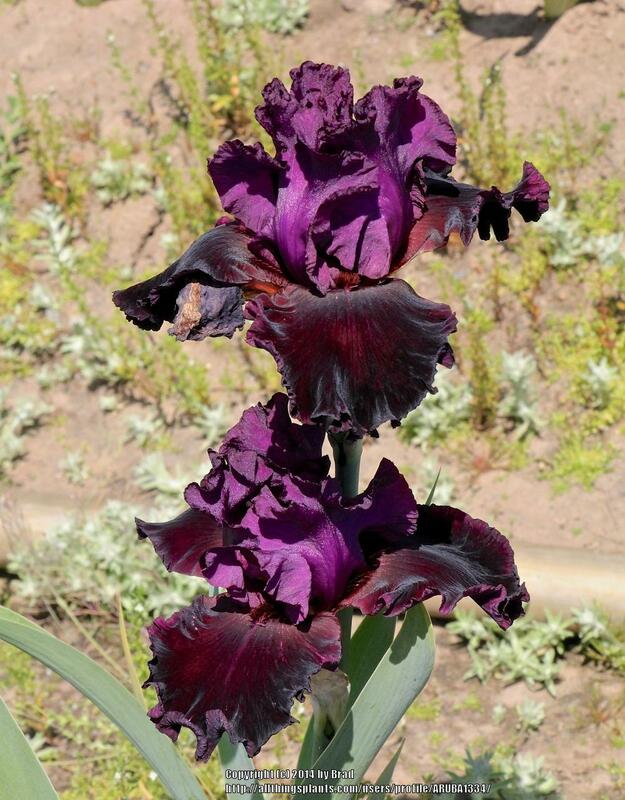 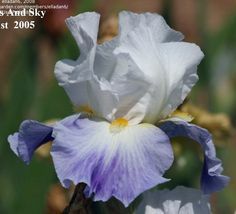 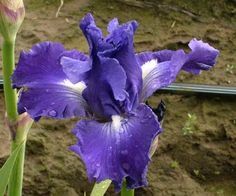 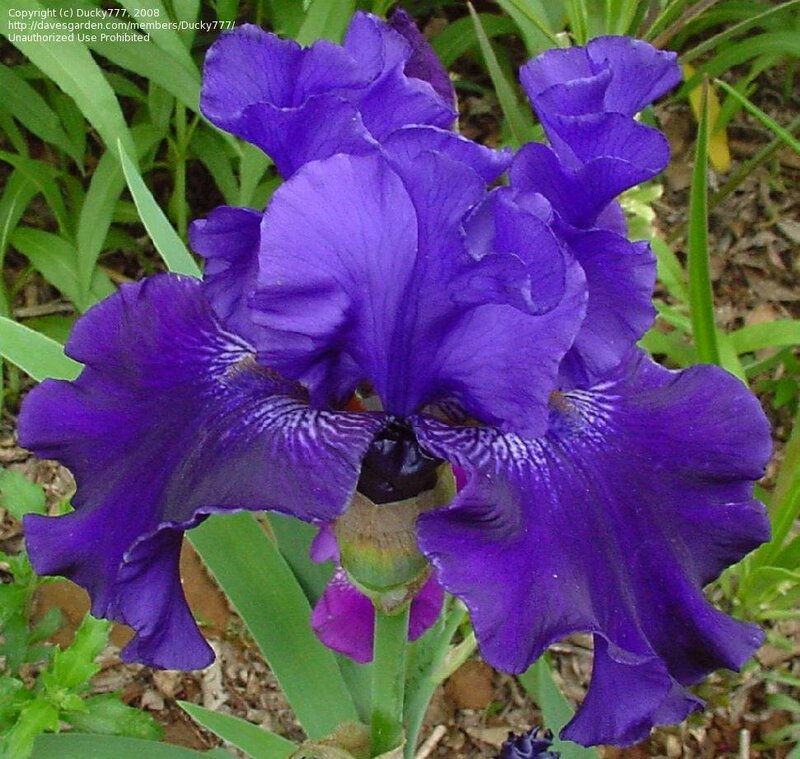 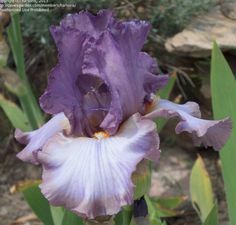 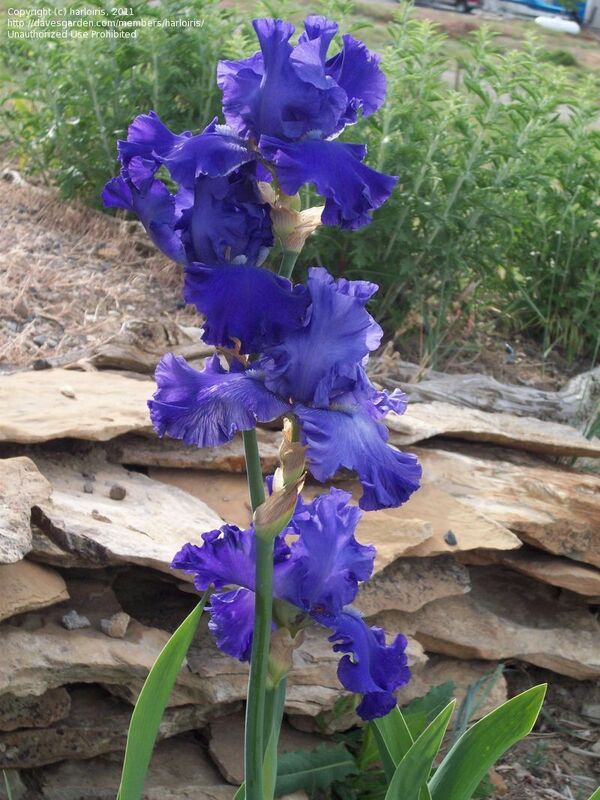 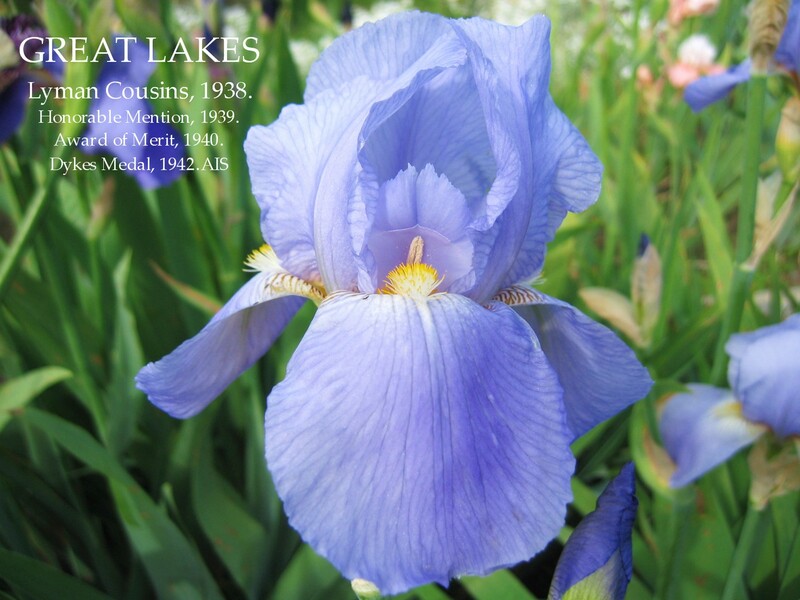 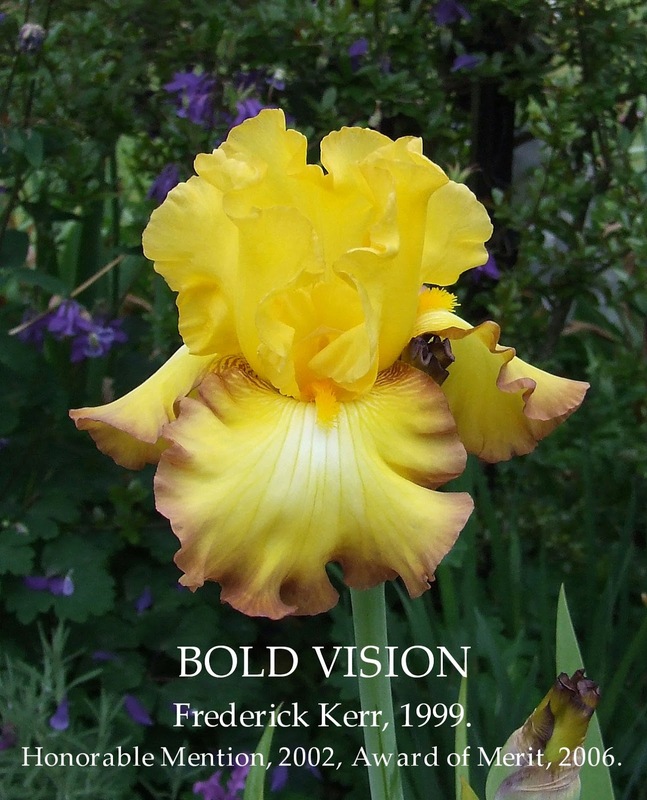 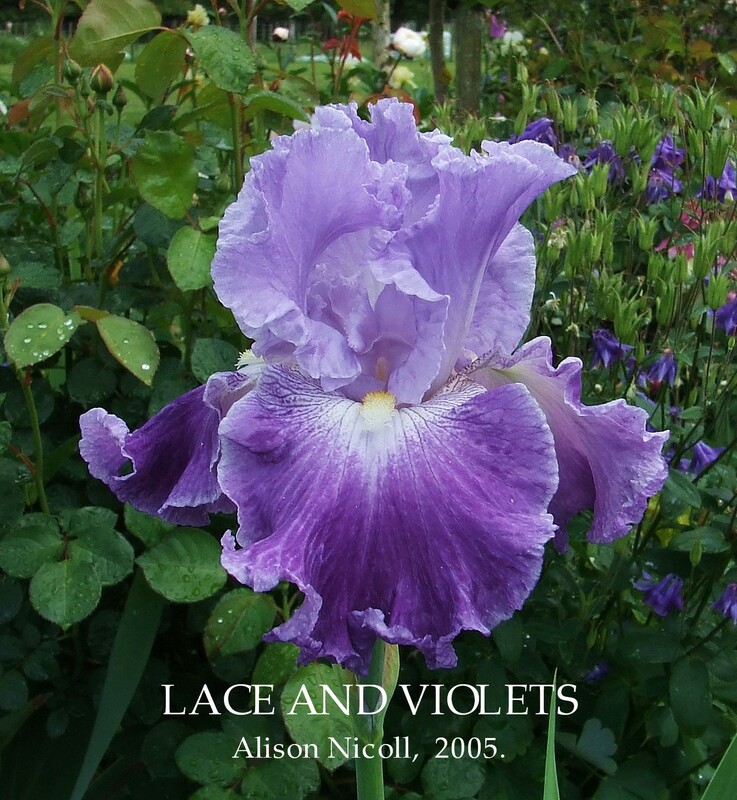 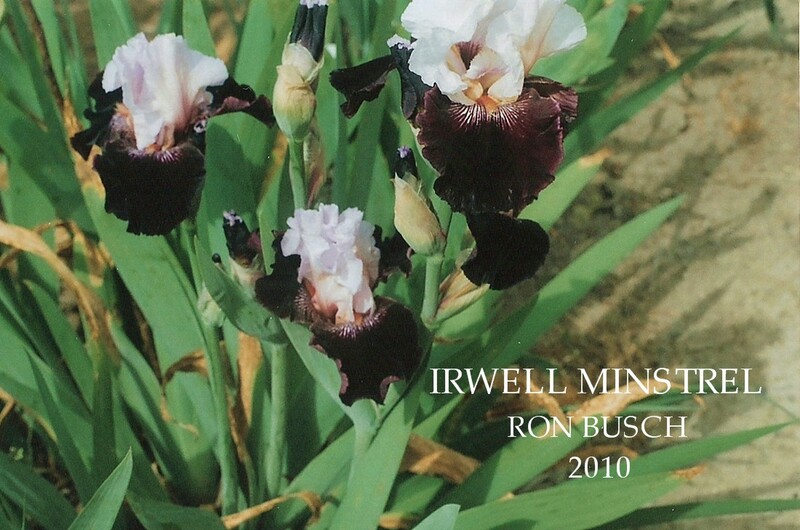 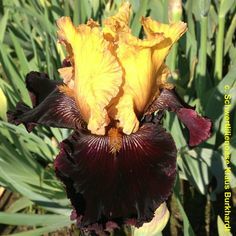 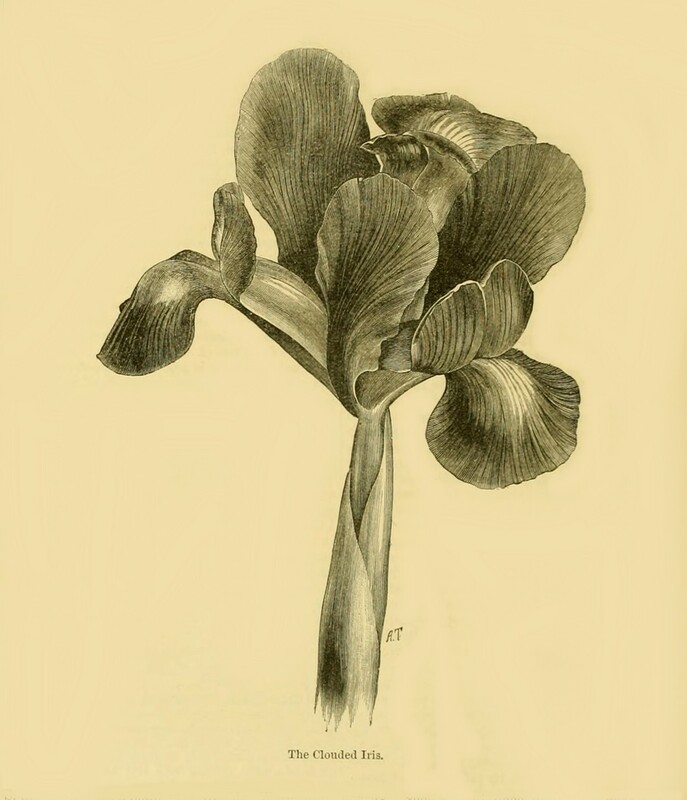 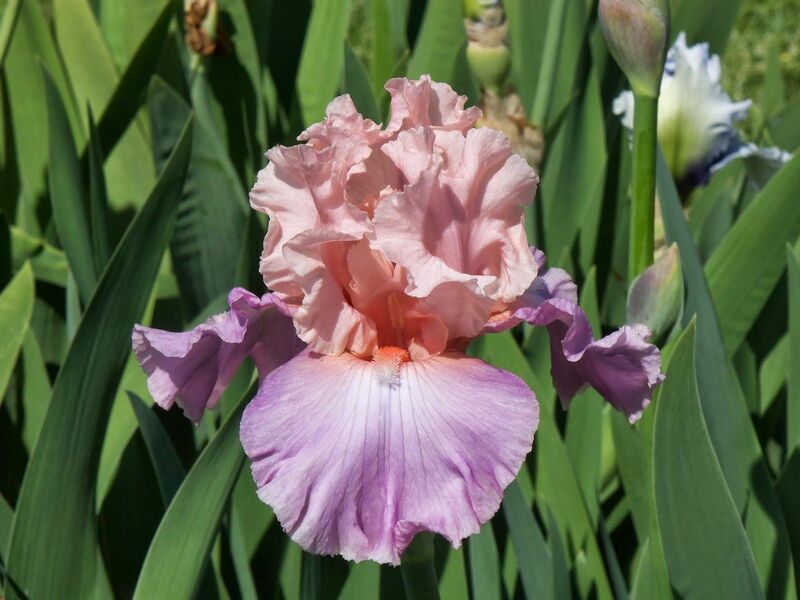 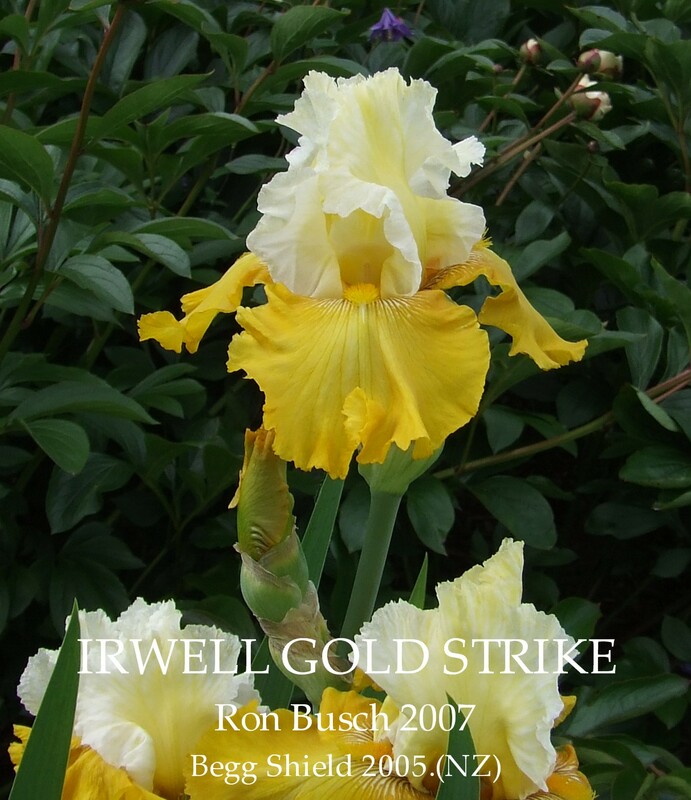 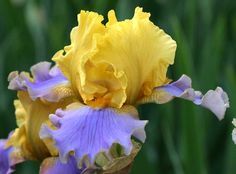 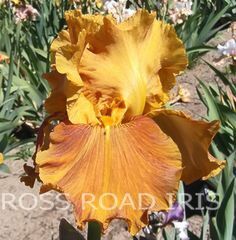 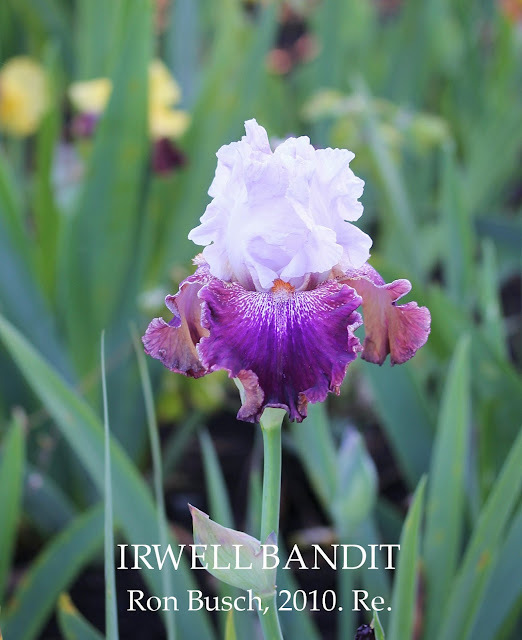 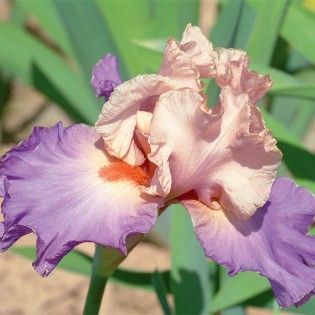 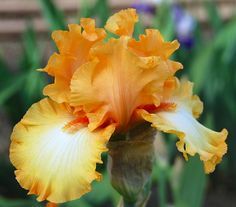 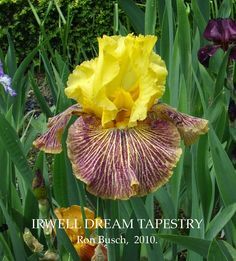 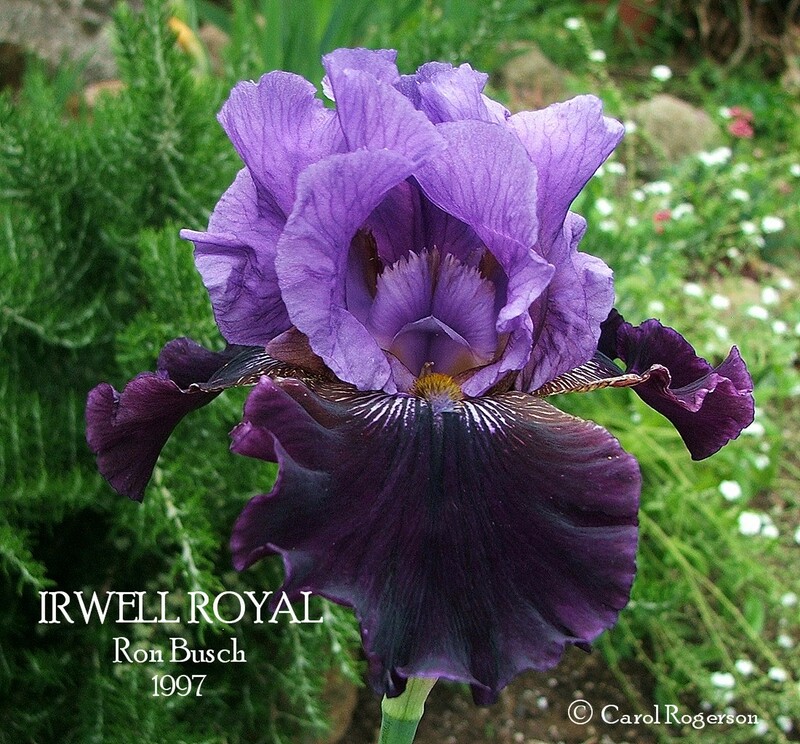 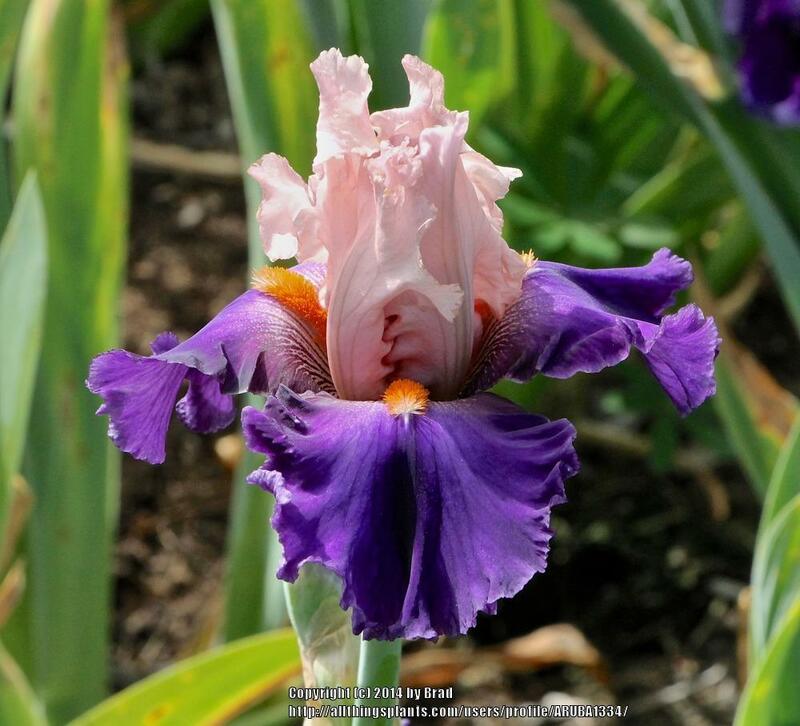 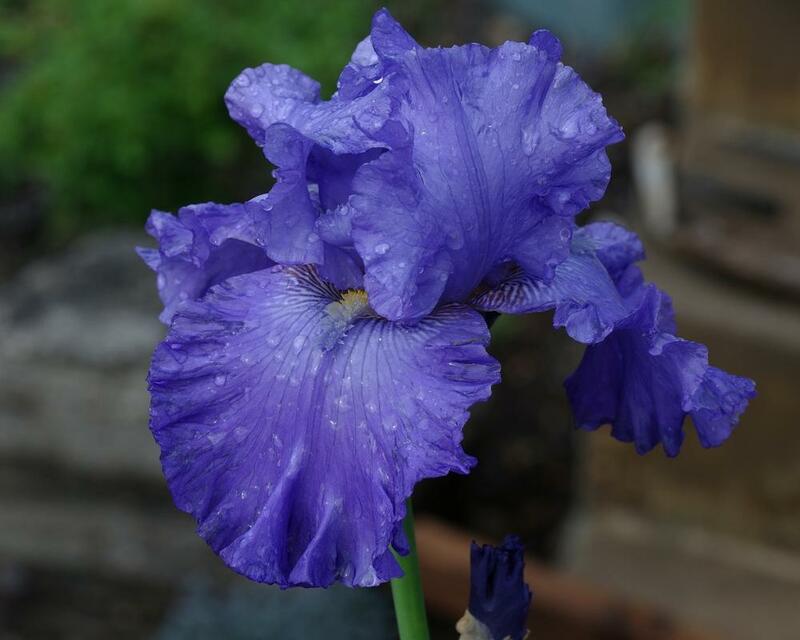 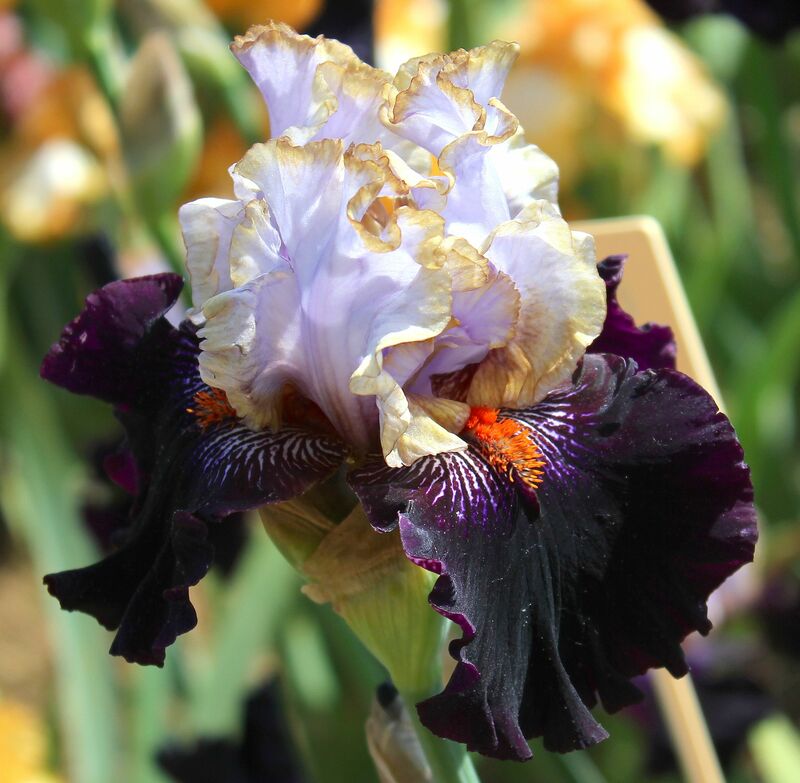 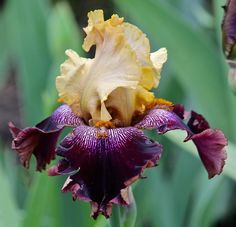 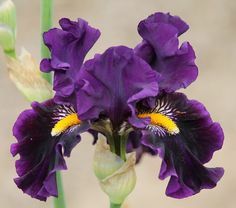 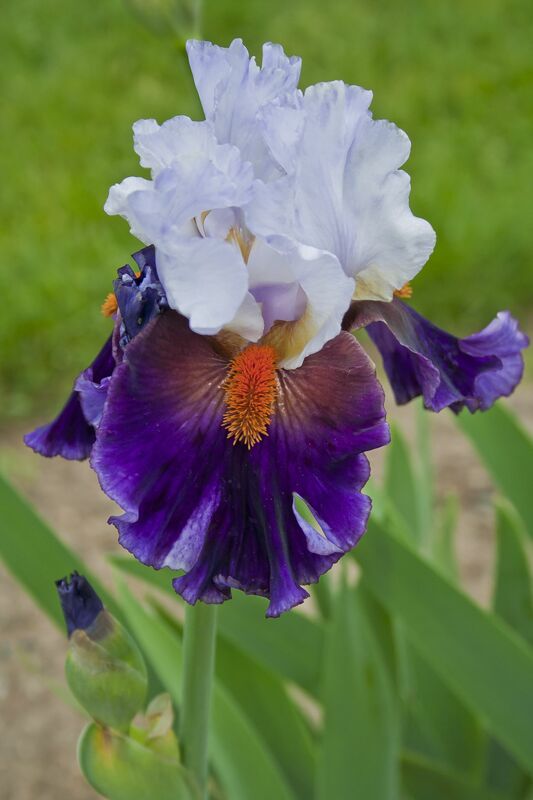 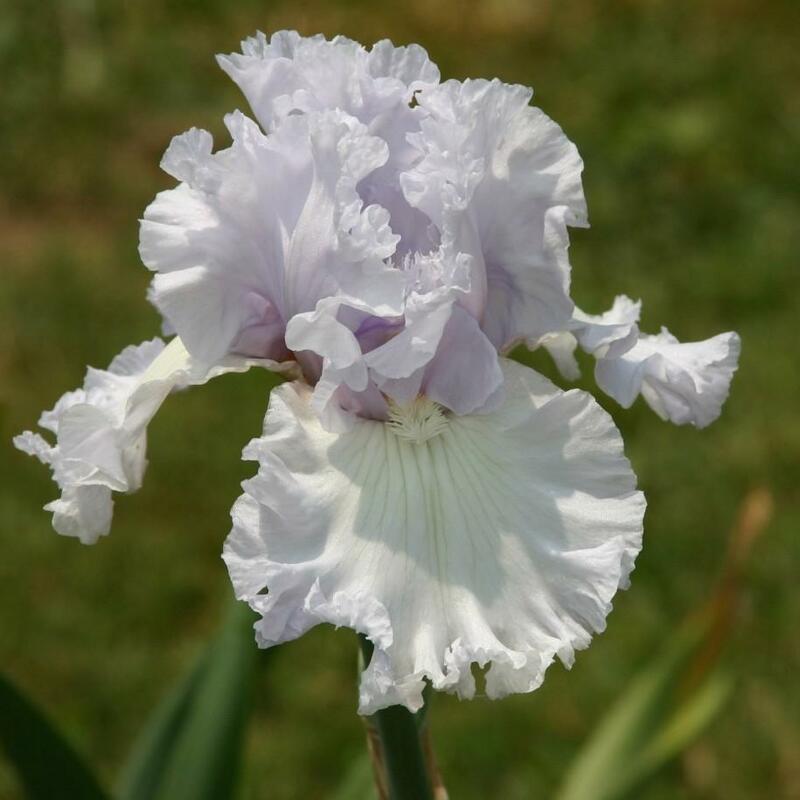 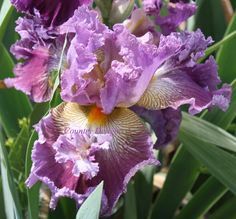 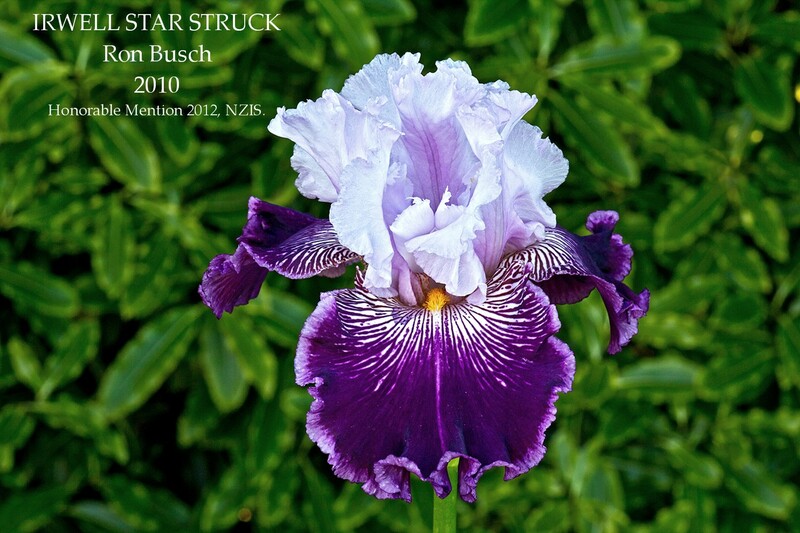 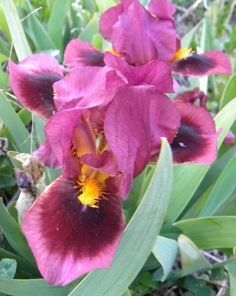 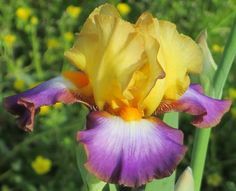 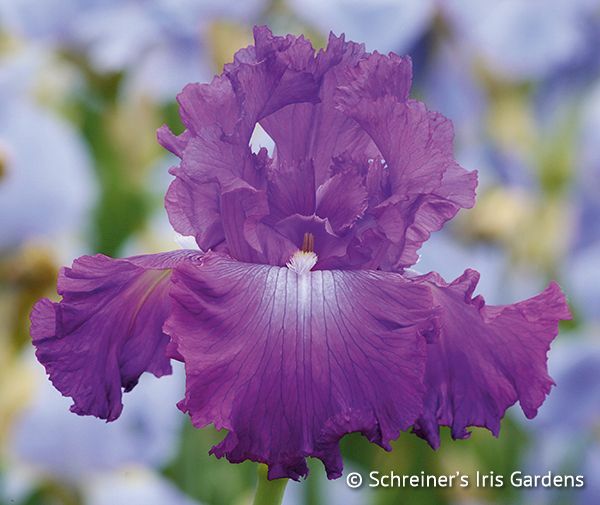 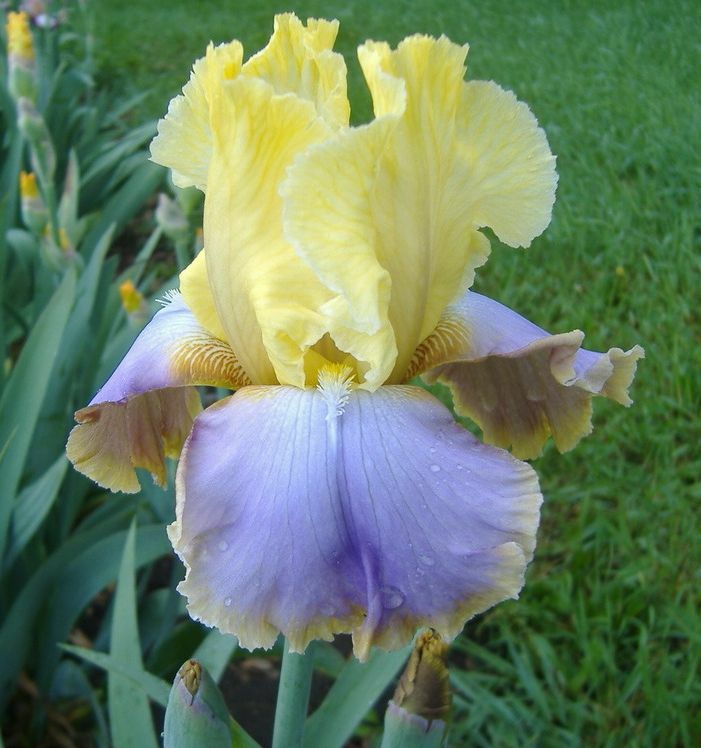 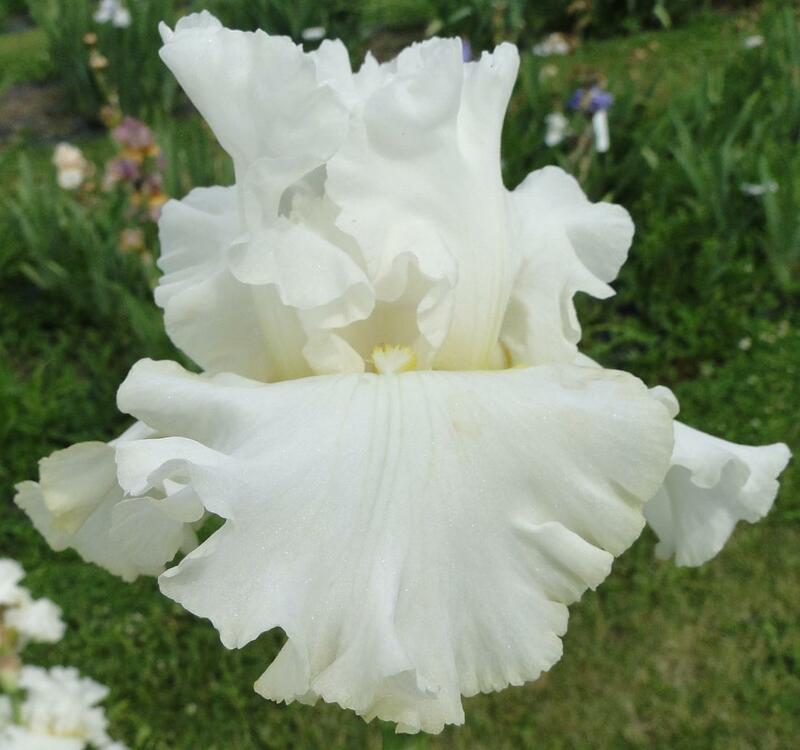 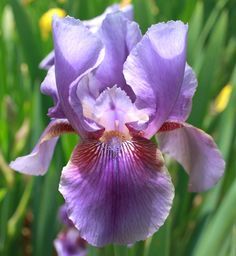 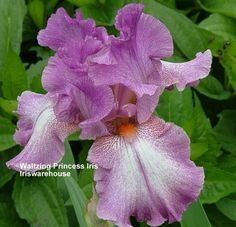 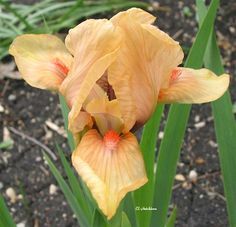 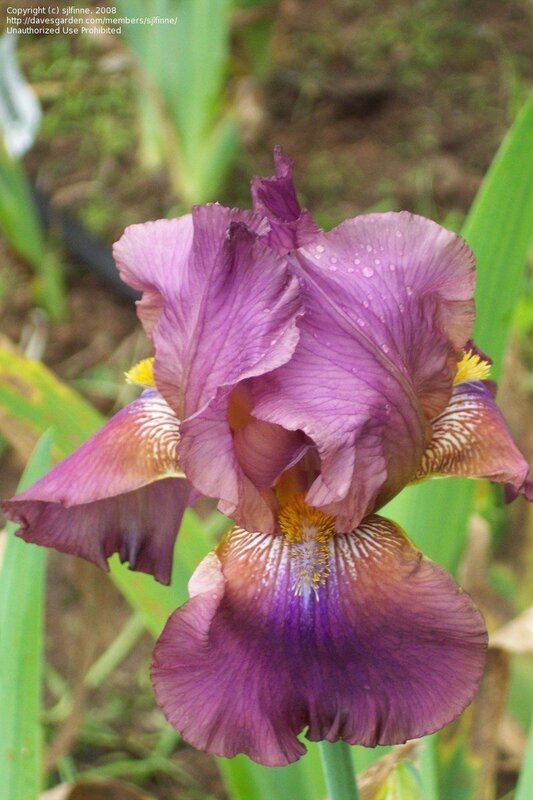 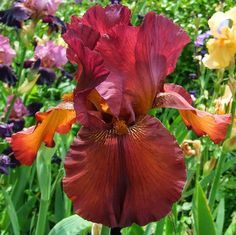 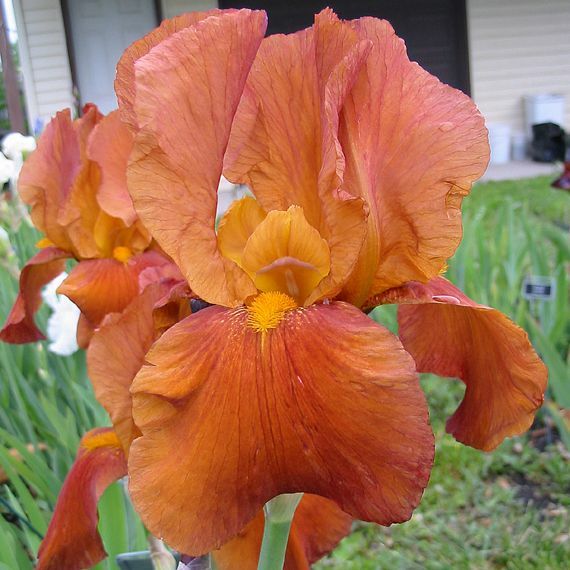 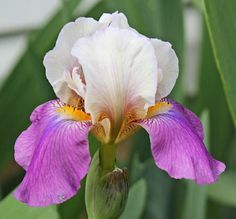 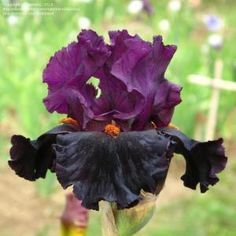 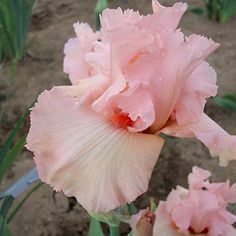 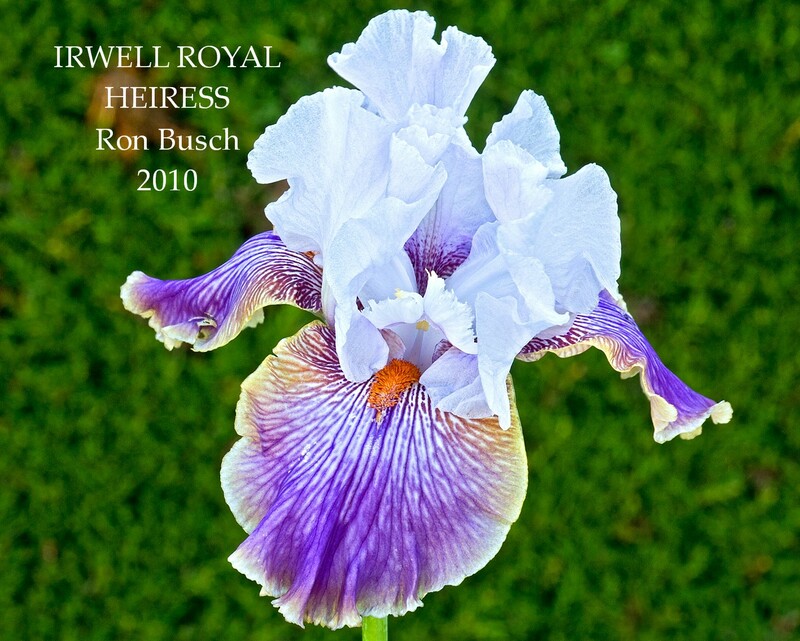 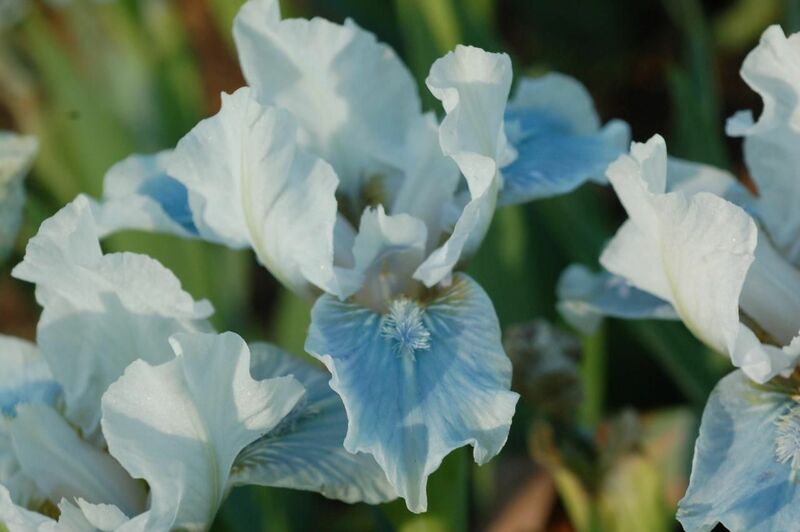 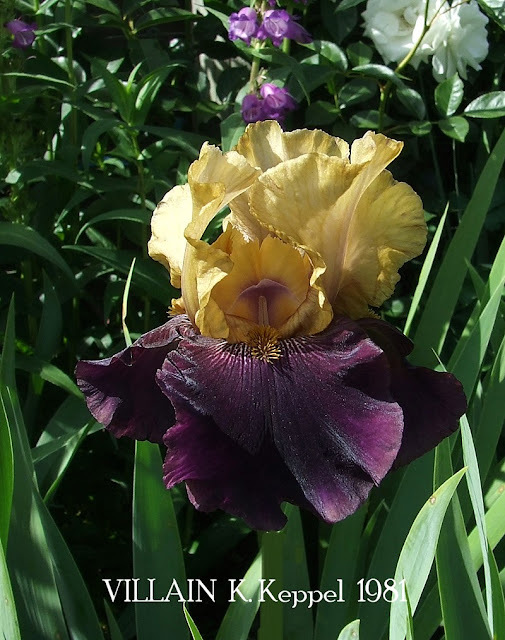 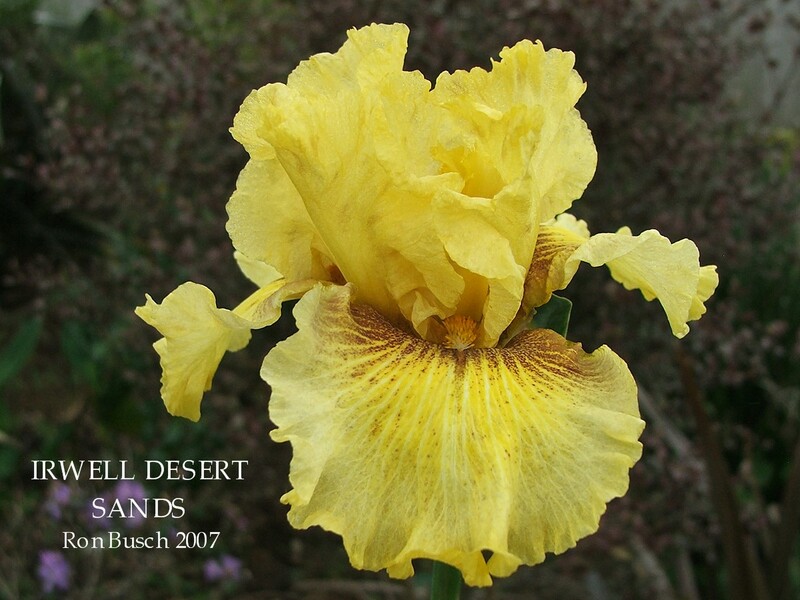 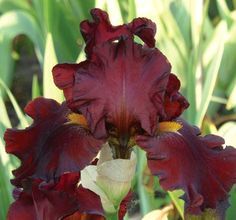 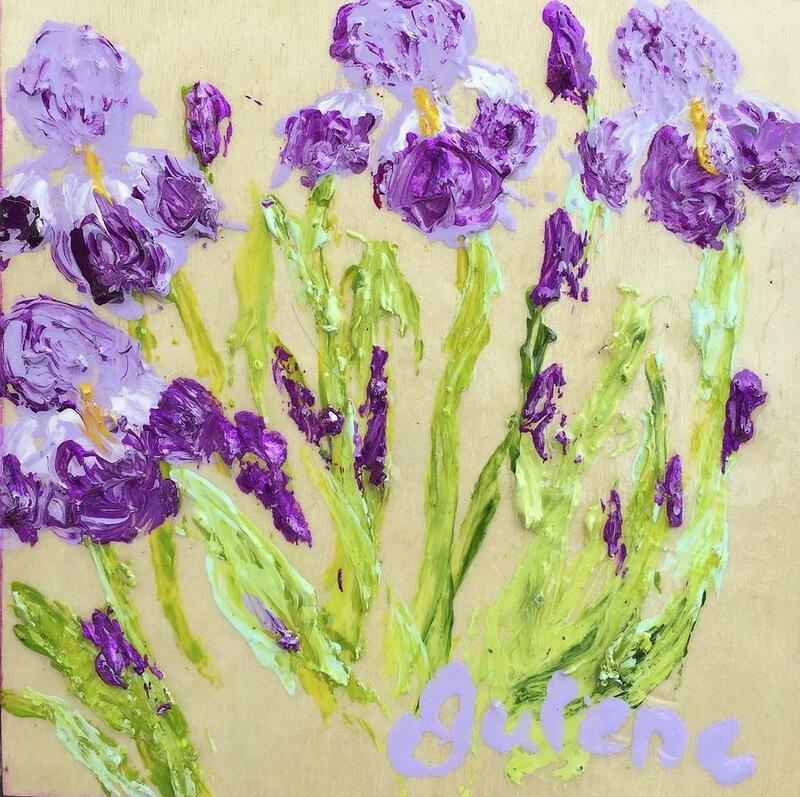 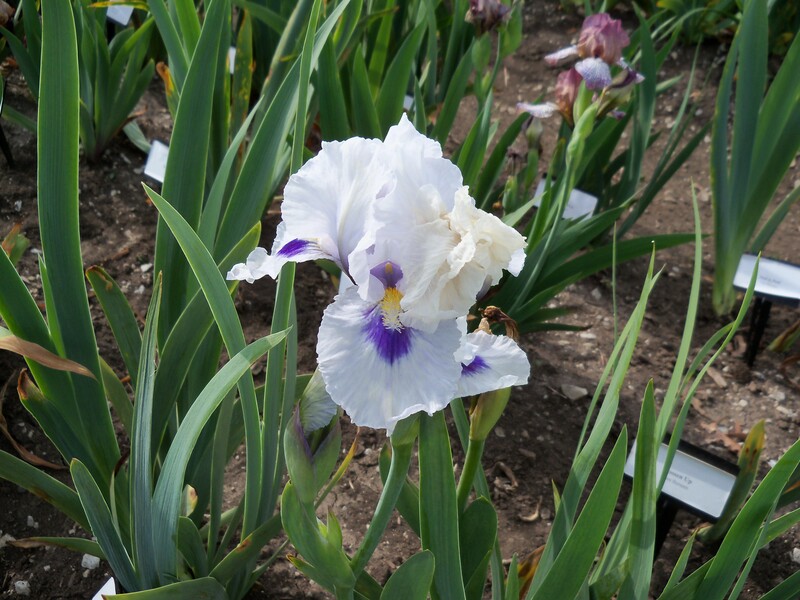 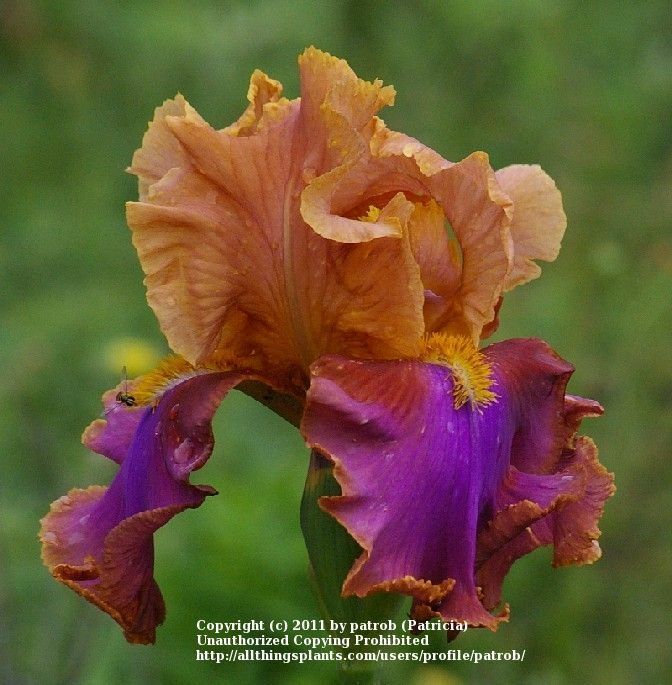 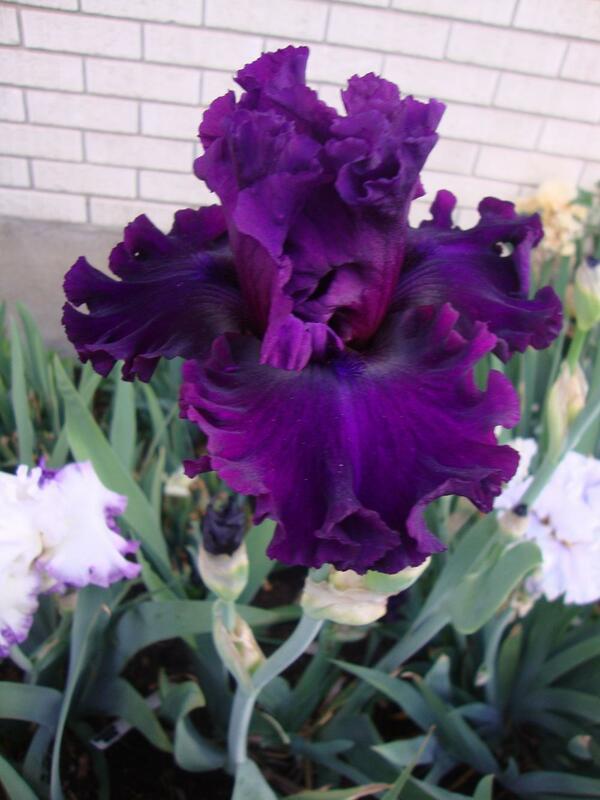 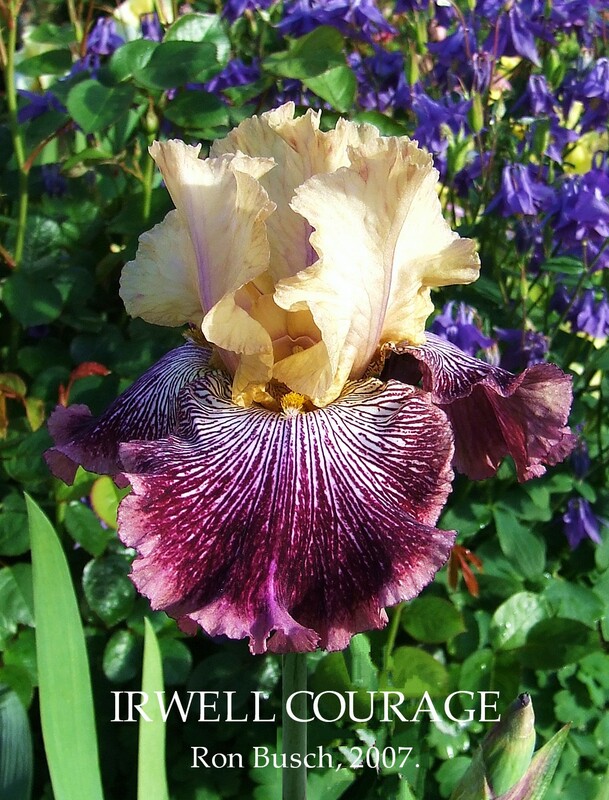 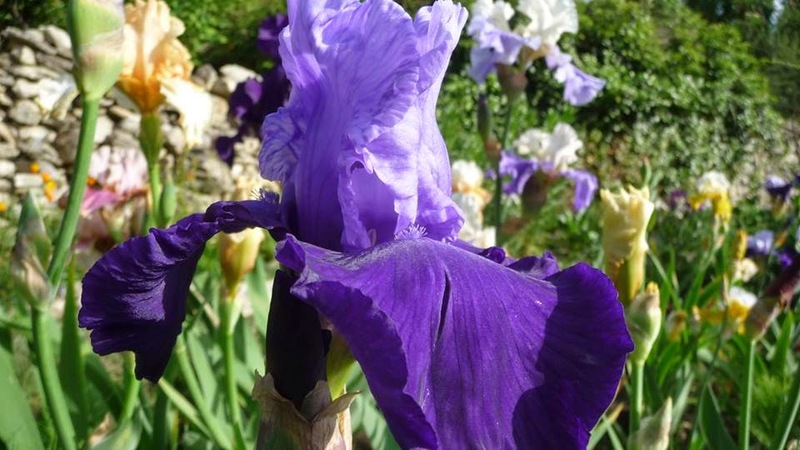 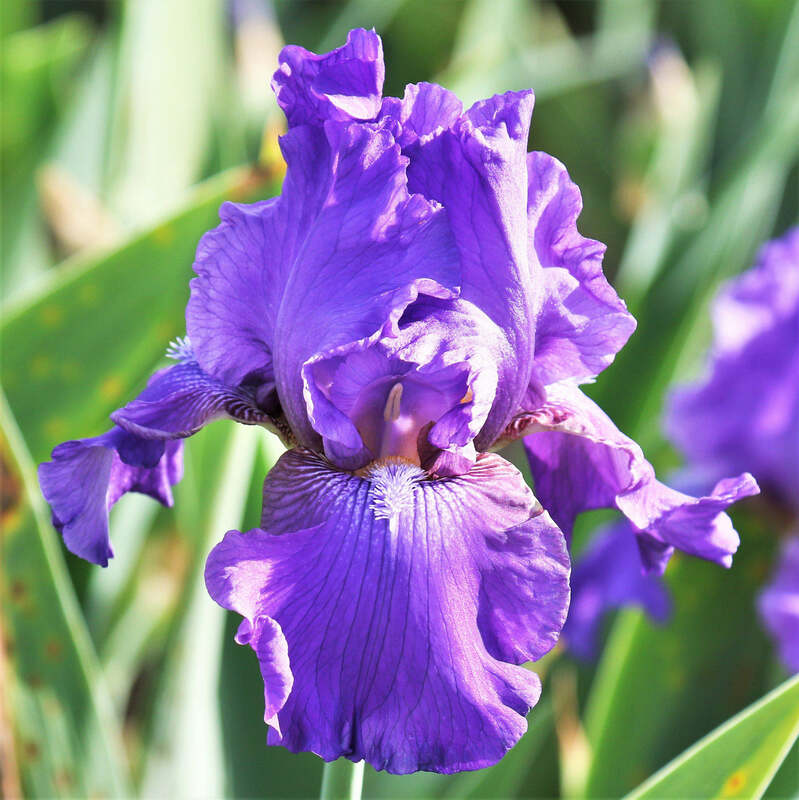 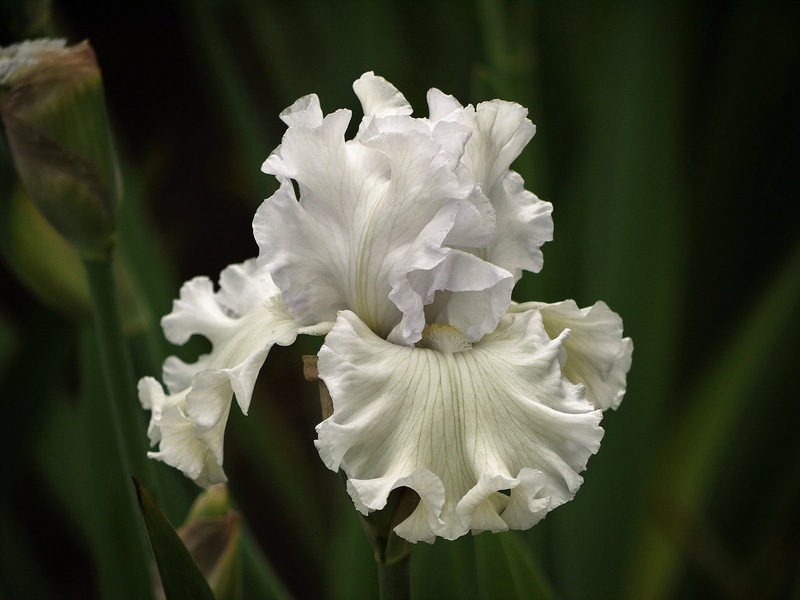 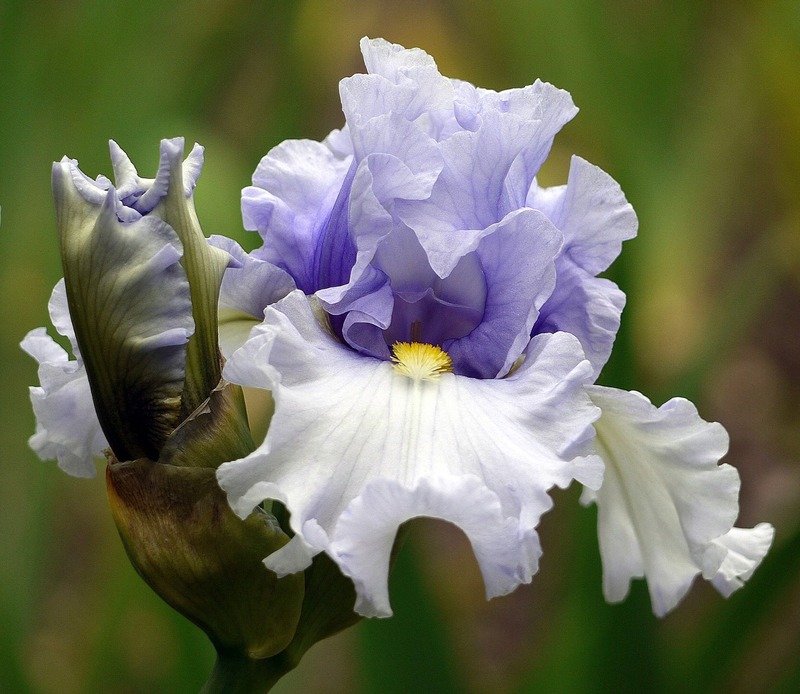 In the year 1997 Ron Busch registered the iris 'Irwell Royal', becoming the first of many Irises to be registered by Ron with the prefix 'Irwell'. 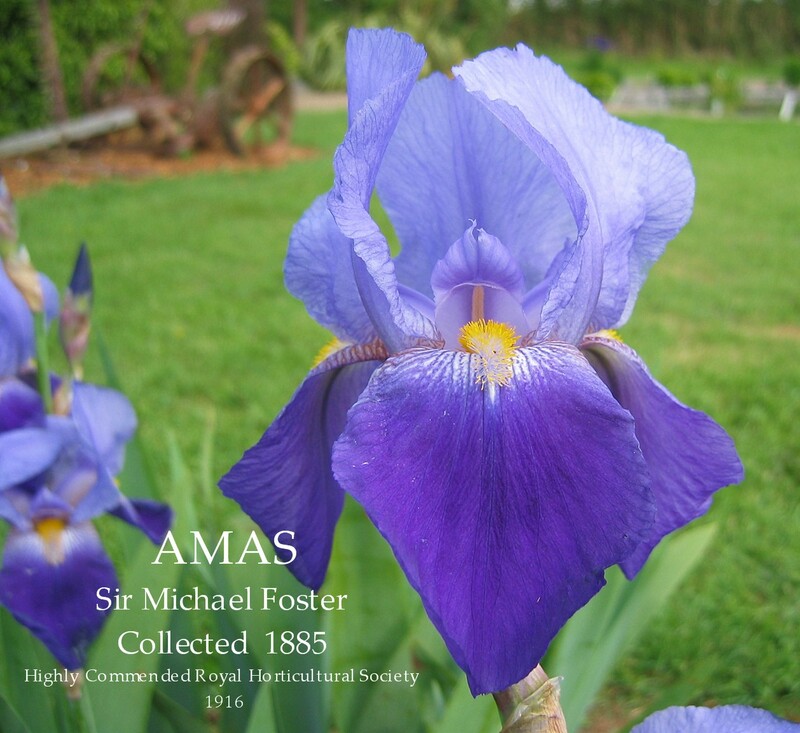 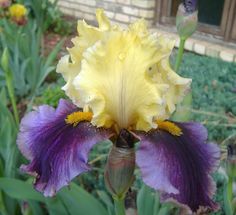 Available for purchase at Presby's Iris Plant Sale. 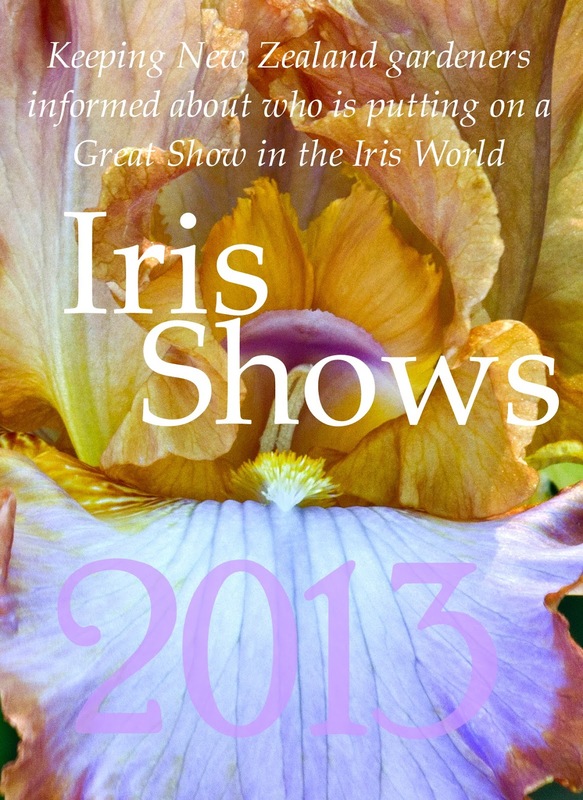 May 10 & 11 from 10am to 5pm. 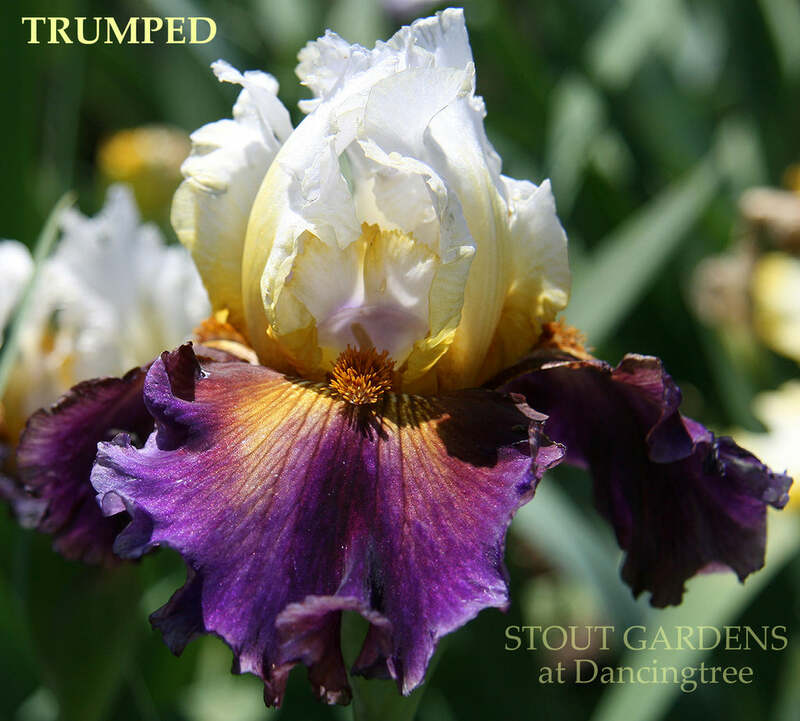 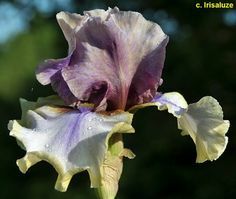 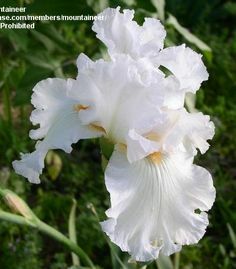 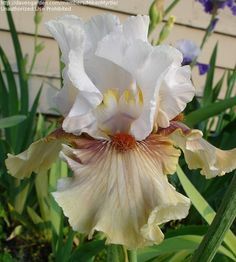 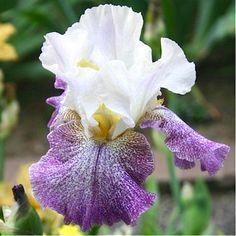 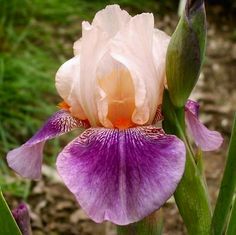 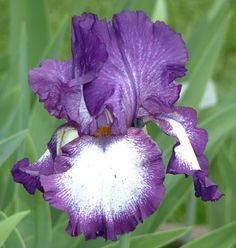 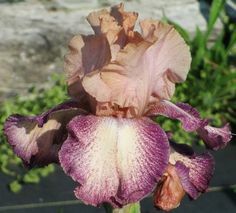 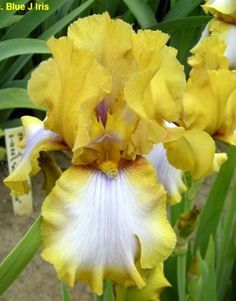 Tall Bearded Iris "VILLAIN "
THE CLOUDED IRIS, Sir Michael Foster. 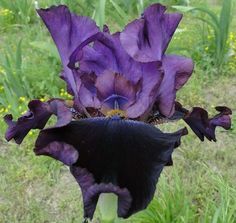 Accept the offer and allow this graceful bewitcher to conclude your bloom season. 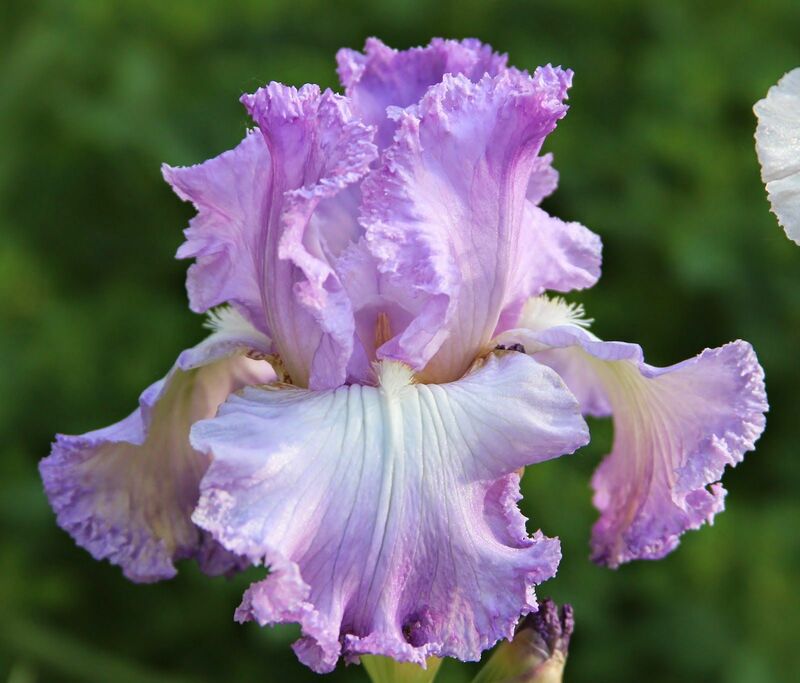 Inviting is a real looker, a rich lilac, held aloft on 41” stalks. 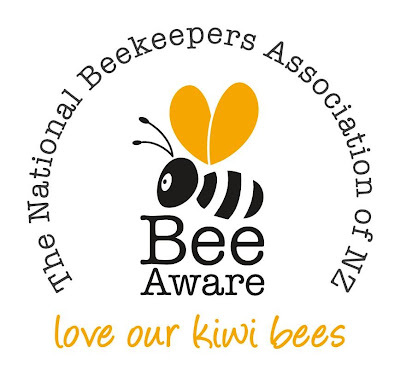 August is Bee Aware Month and the National Beekeepers Association is urging the government to take the threat to bees much more seriously.